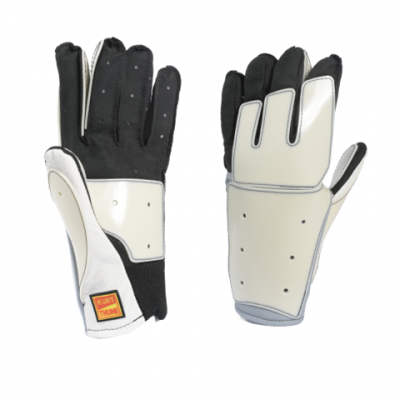 Sizes: XS, S, M, L, XL.Material: 6% leather, 60% rubber, 6% rubber band, 20% PU und 8% polyamid. Inner lining: 34% wool, 33% viscose and 33% polyacryl. Padding: Top Grip For right hand shooters only. 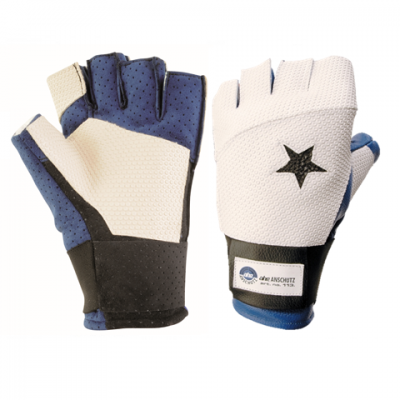 Anschutz AHG Thermo Star 127 Glove 5-finger glove. 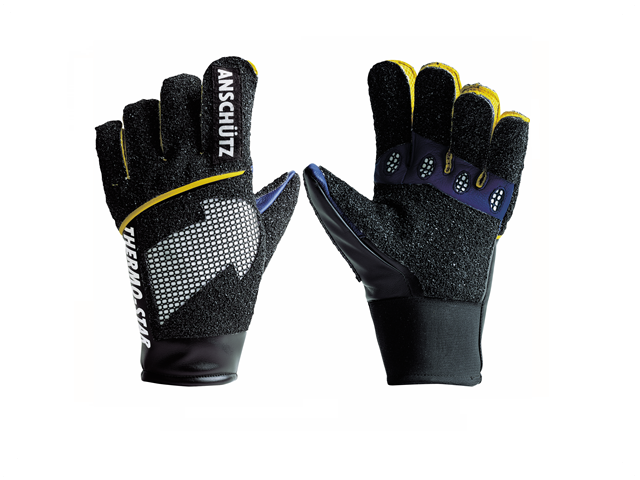 The latest generation of shooting gloves from ahg-Anschütz. It offers you the advantages which become evident during competition. 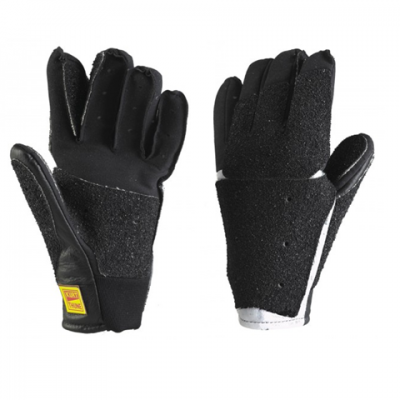 The Anschutz AHG Thermo Star 127 Glove net material at the back of the hand and on the palm and with air ventilation holes at the fingers an optimum temperature circulation is reached to avoid excessive heat in the glove. Long fingers + 5 fingers. Left and right gloves available. Available sizes: XS, S, M, L, XL, XXL. Black soft rubber and net material.